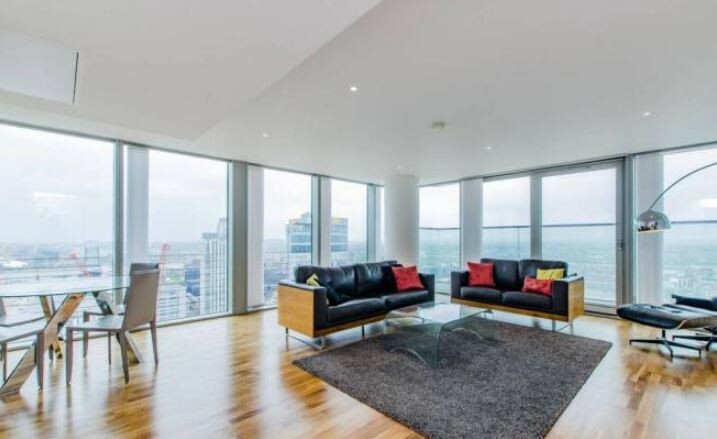 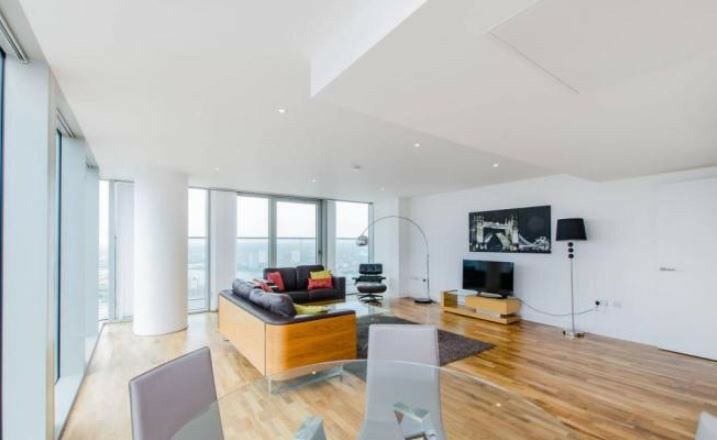 A stunning 3 bed, 2 bath, furnished apartment situated in the popular Landmark East Tower is available to rent from 24/2/18. 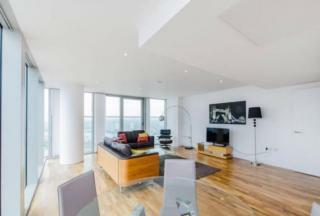 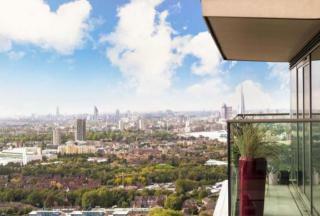 On the 37th floor, this apartment contains a contemporary open plan kitchen alongside the large and luxurious reception. 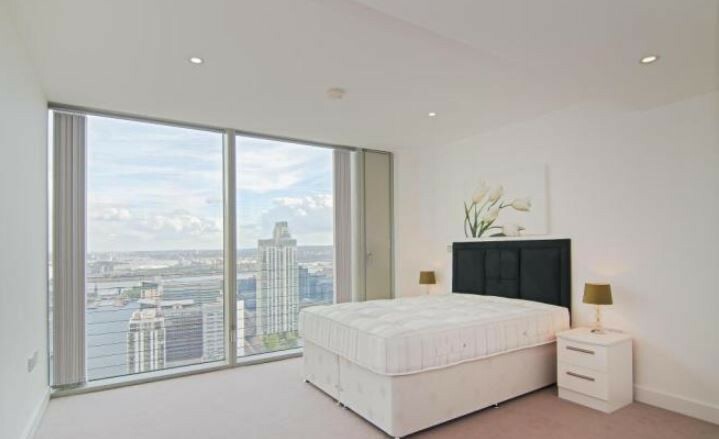 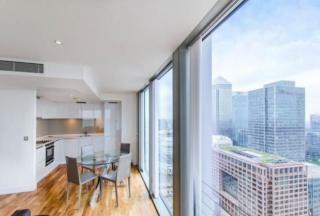 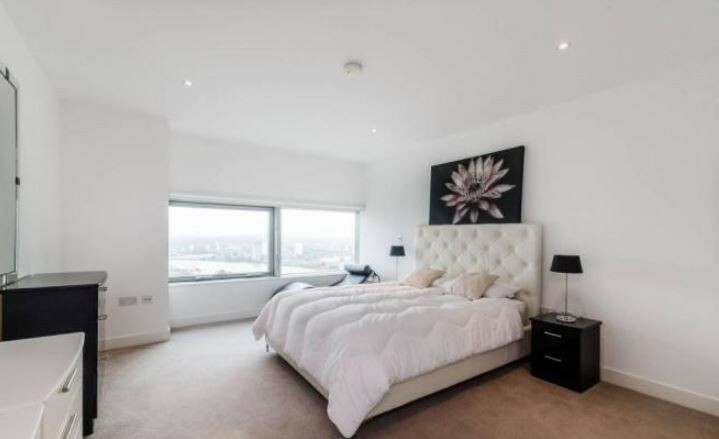 Furthermore, the property offers outstanding balcony views of Canary Wharf, the River Thames, London Eye, and other iconic London attractions. 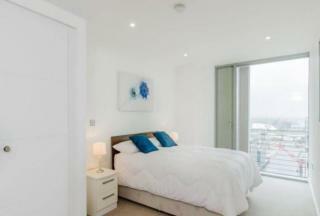 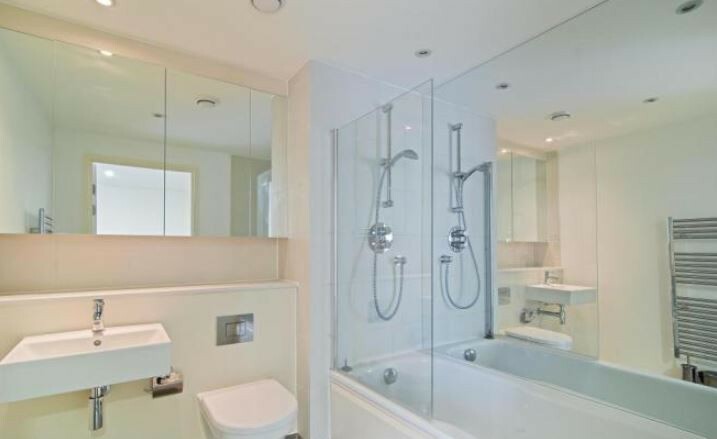 The bedrooms are extensive, in which the master bedroom features an en-suite bathroom. The apartment also features floor-to-ceiling windows which illuminate the entire apartment with natural light. 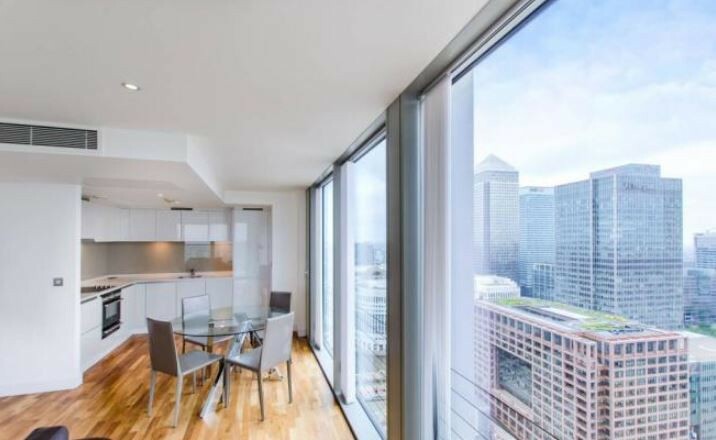 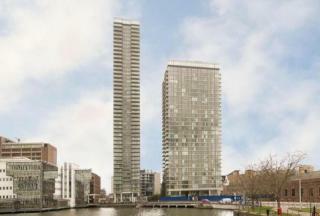 The development contains parking and is close to South Quay (DLR) and Canary Wharf underground station (Jubilee line), making it an easily accessible and convenient destination for all of London.